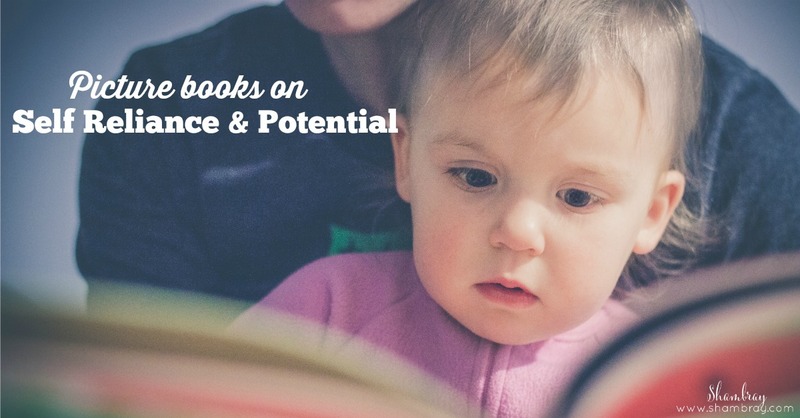 Finding books on self reliance and potential was much harder than I thought it would be. I kept reading book after book and none of them seemed to fit quite right. So I kept reading in search for at least a few. I found a few that work pretty well. I am happy to share them with you and I hope you can start teaching your kids some amazing lessons like I have been with my girls this last month. 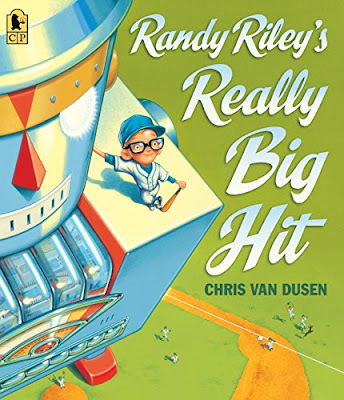 I love how Randy took the responsibility of his whole town by doing what he did best. He knew what his potential was and he had enough self reliance to take matters into his own hands. 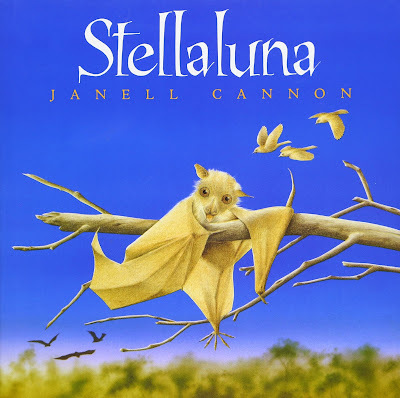 This one made the list because Stellaluna had enough self reliance to do what it took to survive. She didn't give up even when things seemed impossible and scary. This book is all about a dragon trying to find his potential. 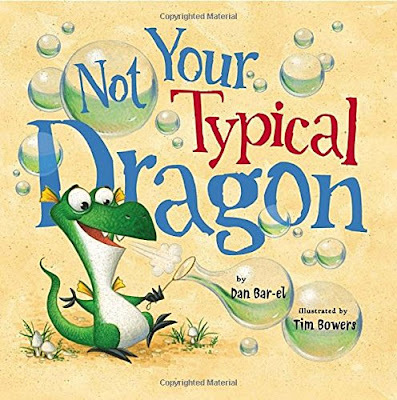 It takes a long time (the whole length of the book), but the young dragon figures out that it's ok to be different. 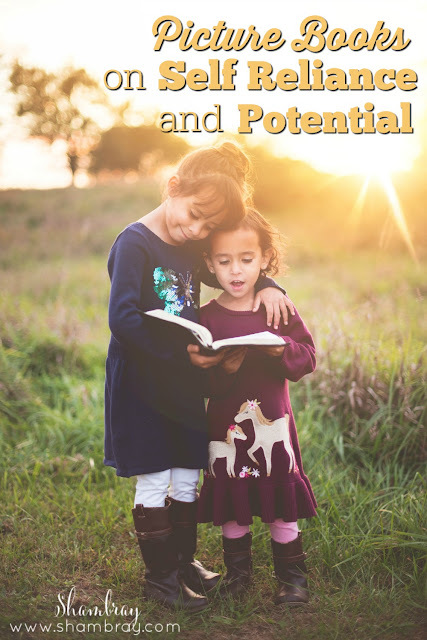 This book is all about showing how the journey is in finding your potential. 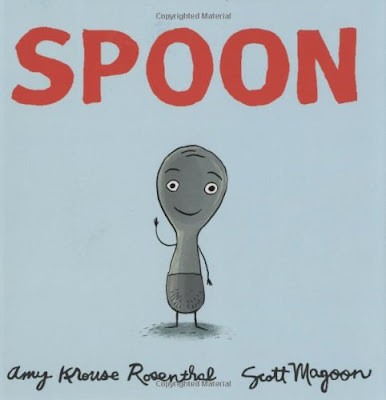 This book is actually one of my favorites. It is so darn cute. 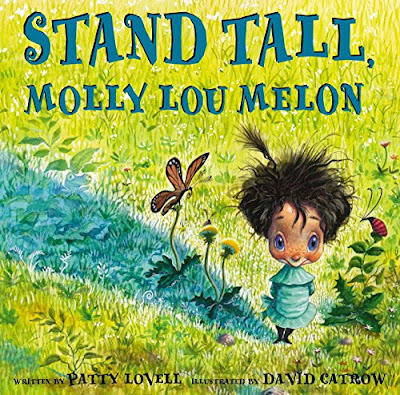 This cute book is about Molly Lou Melon and the fantastic part of this book is that she sees her potential throughout the whole book even when everyone else didn't see it. She stuck with it using self reliance because she only had herself.